In the final year of schooling at Ranges TEC, students can complete their Victorian Certificate of Applied Learning (VCAL) and Vocational Education Training (VET) certificates in a highly individualised program. Students are focussed on individual programs within their final year, usually in a trade context, and undertake learning outcomes of the VCAL. Students also participate in an immersion project focussing on community development. For example, students may travel to Darwin to work with a local Indigenous community to identify practical needs. In addition to a specific project, students participate in a weekly class, Our Story, looking at their personal development in the context of the world around them. 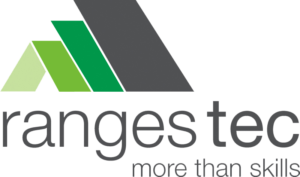 An important part of the Ranges TEC VCAL program is work placement. Forty days are available throughout the school year for year 11 and 12 students to engage in ‘real work’. This period, actively supported by staff, is clearly linked to school learning outcomes and provides many opportunities for student assessment. 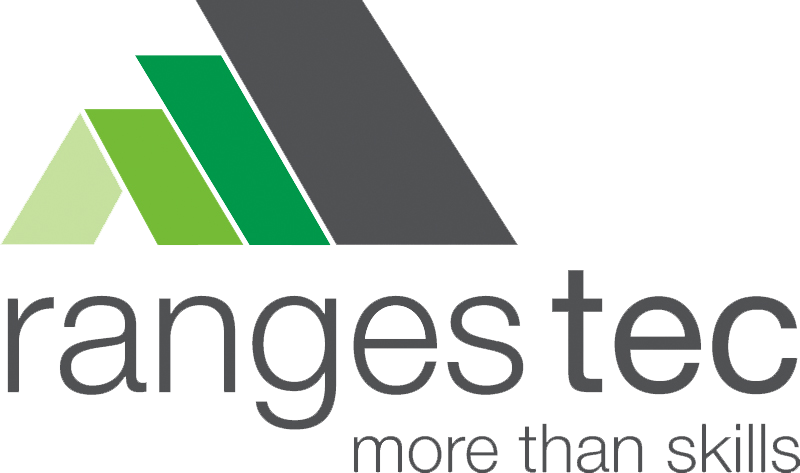 At Ranges TEC we recognise that student outcomes are greatly improved through a meaningful work placement program. There are a number of options available within each of these programs and Ranges TEC is committed to making every effort to provide flexible, personalised learning pathways to meet student needs. Pathways are made up of individualised project work, School Based Apprenticeships or Traineeships (SBAT), On the Job Assessment, Certificate studies, a variety of VCAL options and more. Please contact us to discuss personalised options. Most of Ranges TEC students that begin Certificate II courses move on to apprenticeships once they complete their course. Others go on to TAFE, the wider workforce or take on a gap year.